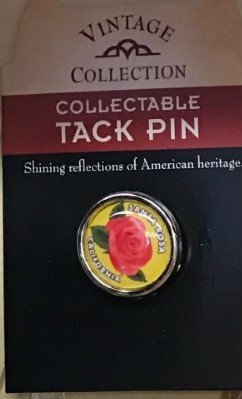 Great souvenirs from Santa Rosa, Sonoma County, California for a friend, family or yourself to do remember the special time you had here. 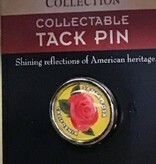 Santa Rosa Tack Pin. 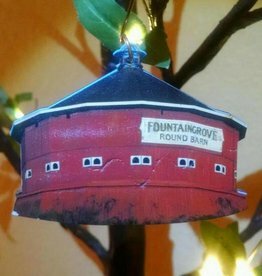 Great souvenirs from Santa Rosa, Sonoma County, California for a friend, family or yourself to do remember the special time you had here. 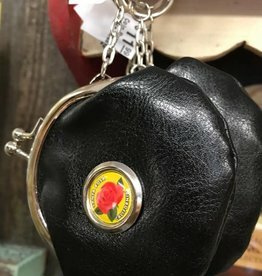 Santa Rosa coin purse. 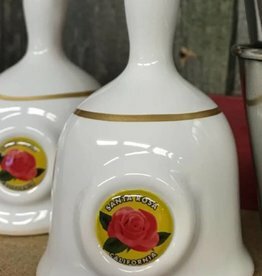 Great ceramic bell souvenirs from Santa Rosa, Sonoma County, California for a friend, family or yourself to do remember the special time you had here. 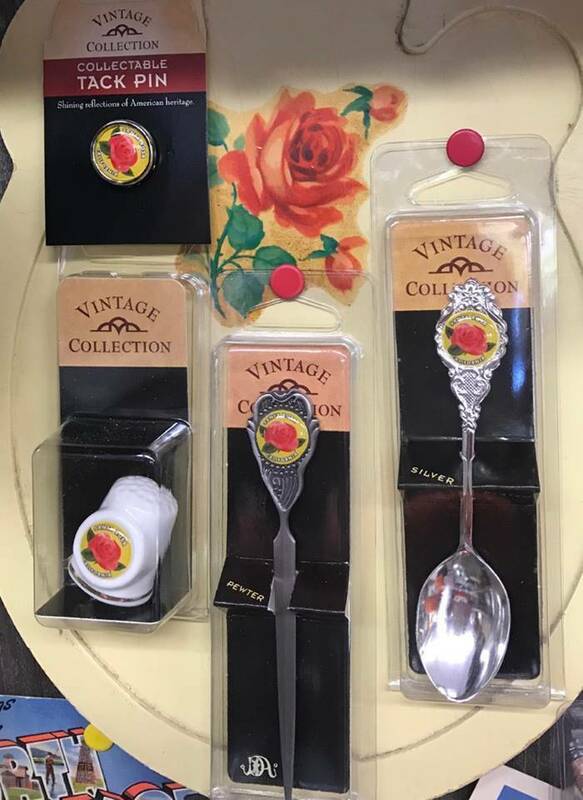 Great letter opener souvenir from Santa Rosa, Sonoma County, California for a friend, family or yourself to do remember the special time you had here. 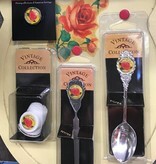 Great souvenir spoons from Santa Rosa, Sonoma County, California for a friend, family or yourself to do remember the special time you had here. 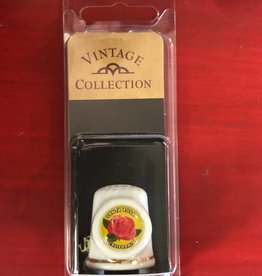 Great Ceramic Thimble souvenir from Santa Rosa, Sonoma County, California for a friend, family or yourself to do remember the special time you had here. 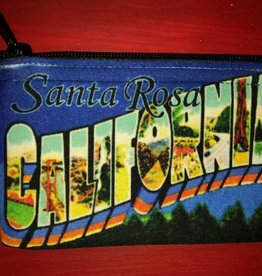 Great coin purse souvenir from Santa Rosa, Sonoma County, California for a friend, family or yourself to do remember the special time you had here.